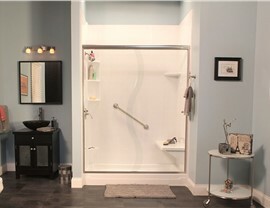 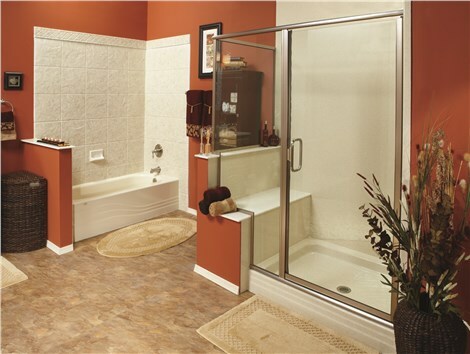 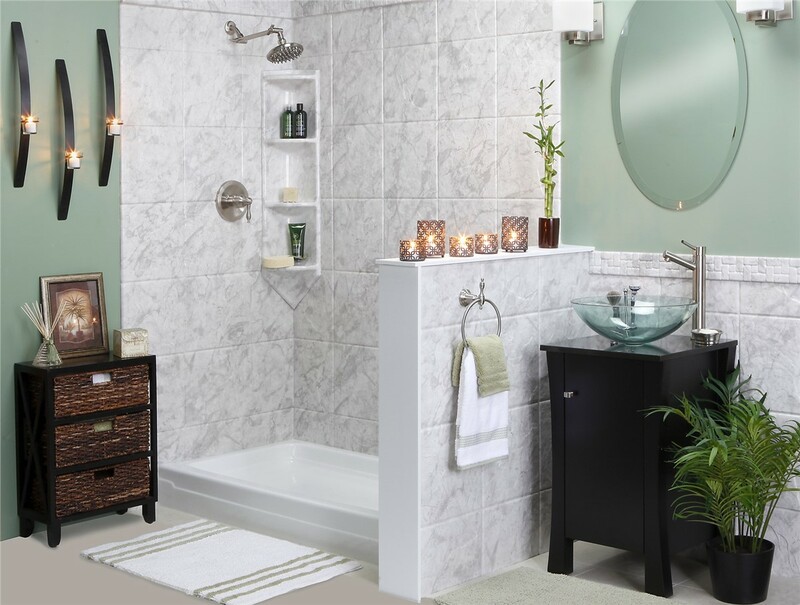 Save up to $750 on a Tub to Shower Conversion. 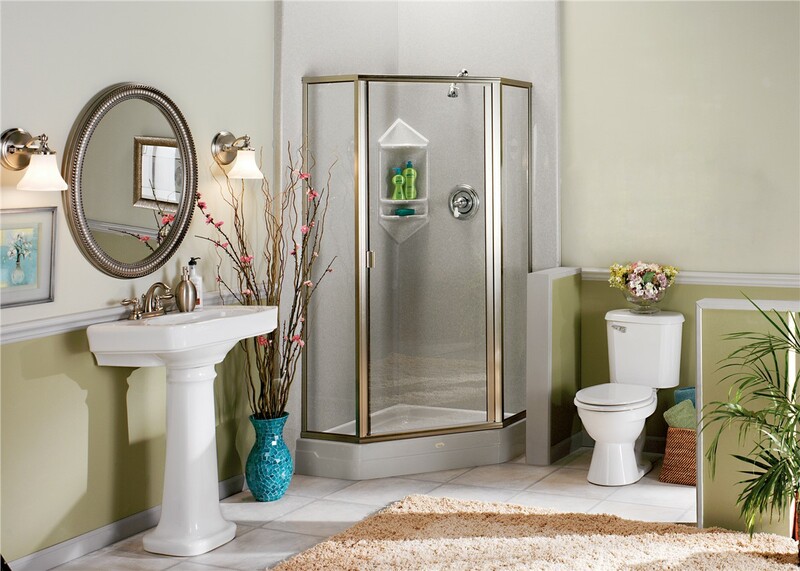 Shower in luxury, comfort, and safety with this limited time offer! Save up to $750 on a Tub to Shower Conversion. 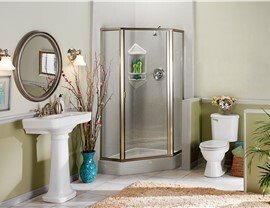 Shower in luxury, comfort and savings with this limited time offer!